1 vijay parate property sales, investment opportunities are listed among 199 Countries. 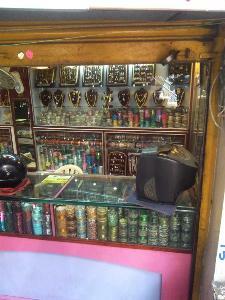 Jewelry shop is available on sale at sitabuldi main market area. This road especially used for ladies garment and ladies ornament jewelry shop and 365 days market available in this area. This space available on sale and at this cost.